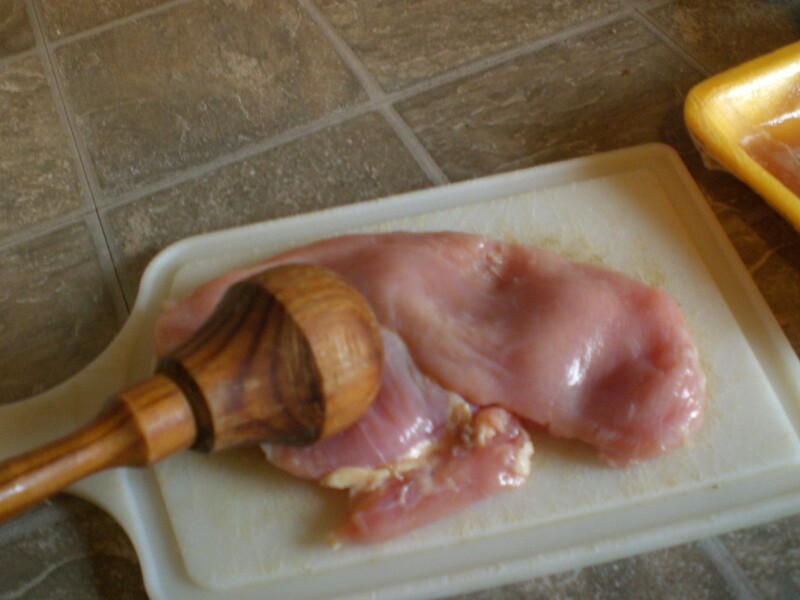 Combine sweet honey with the crispness of almonds to make a unique breaded chicken strip. It's sure to be a hit for the whole family. 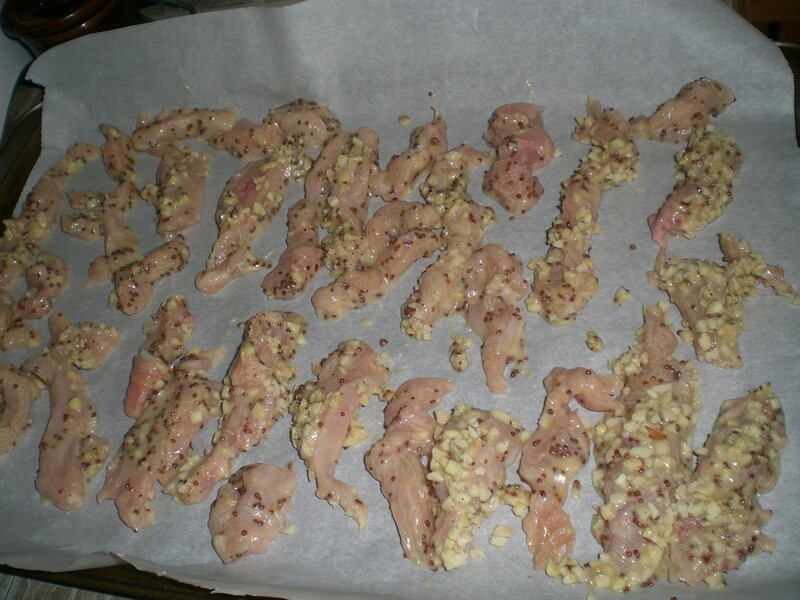 This page contains a recipe for honey almond chicken strips. 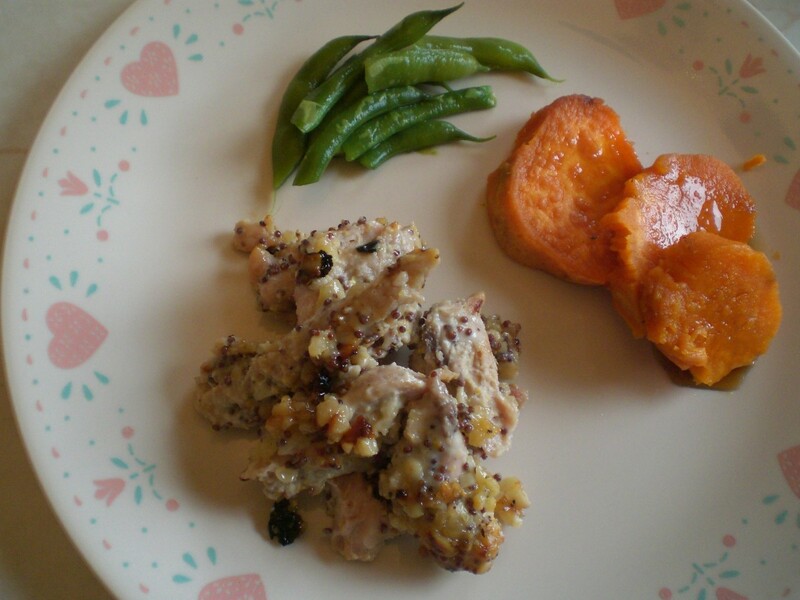 This is a lightly sweet and delicious chicken entree. Great change from everyday chicken! 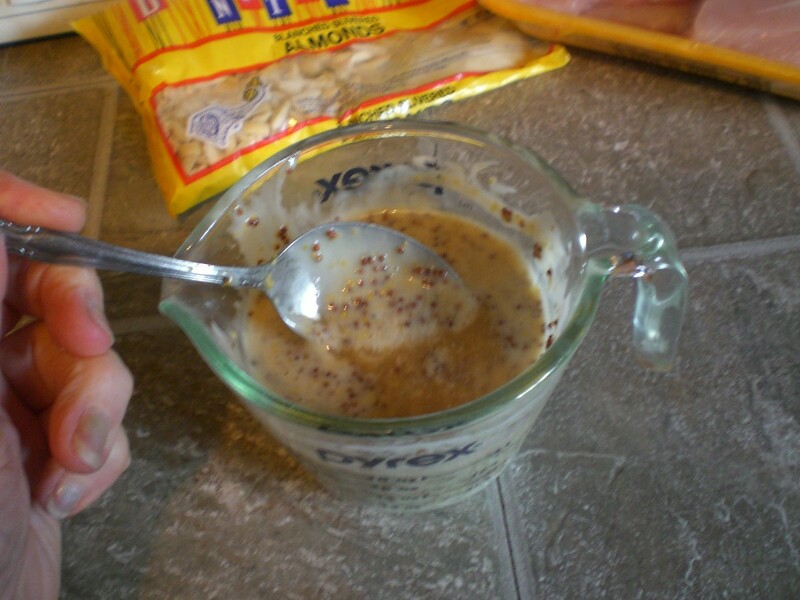 Mix mustard, mayo, honey and vinegar together and put aside or in the refrigerator. 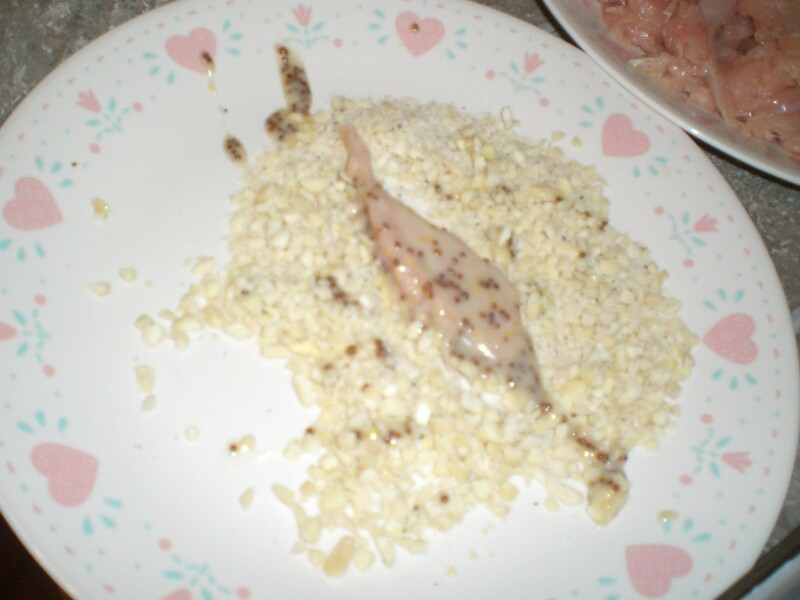 I separate a little bit to the side for a final dressing on the cooked chicken. 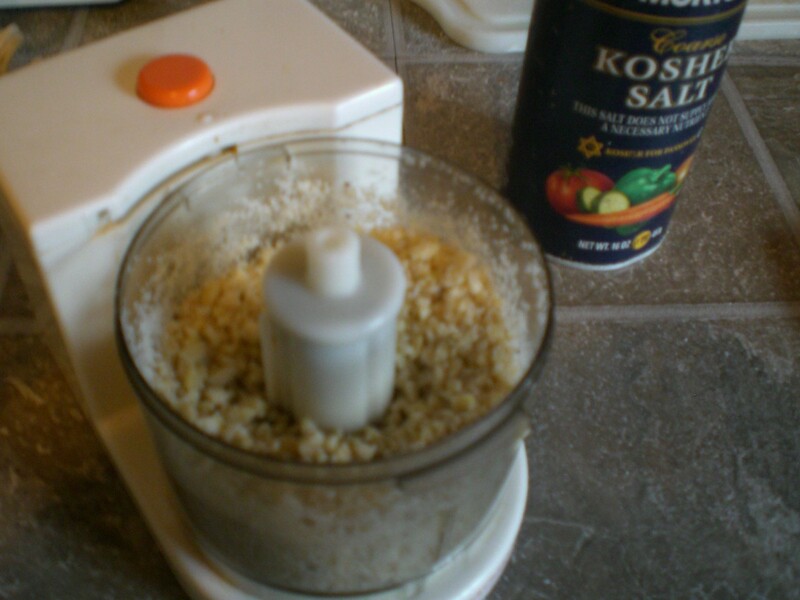 Grind up almond, salt and pepper in a food processor. 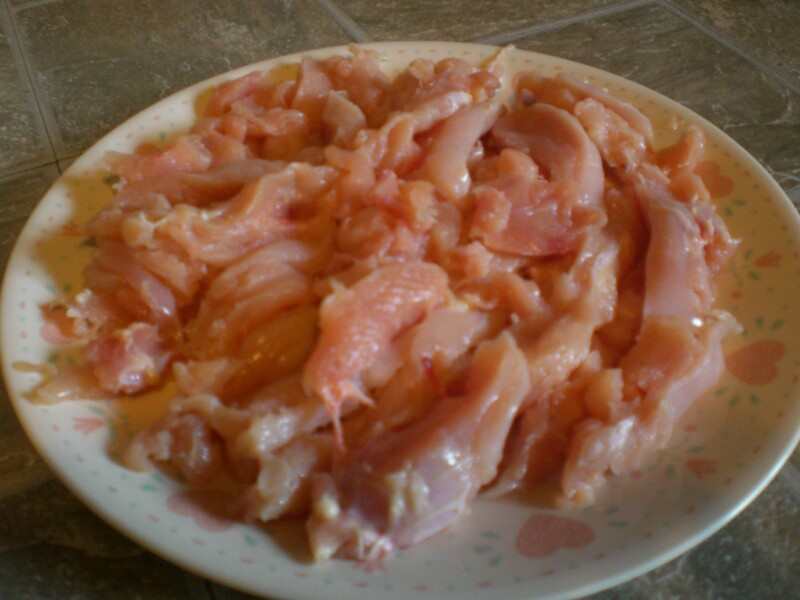 Tenderize the chicken and cut into 1/2" strips. 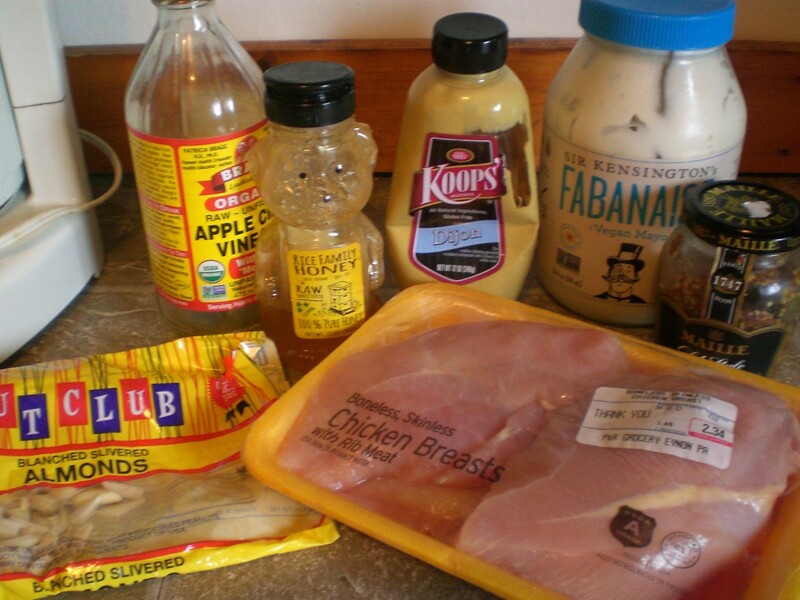 Roll chicken strips in the mustard/mayo mix. Roll in the almond mix. Place on piece of parchment into a 400 degree F oven for 18 to 22 minutes. Remove and place on platter. 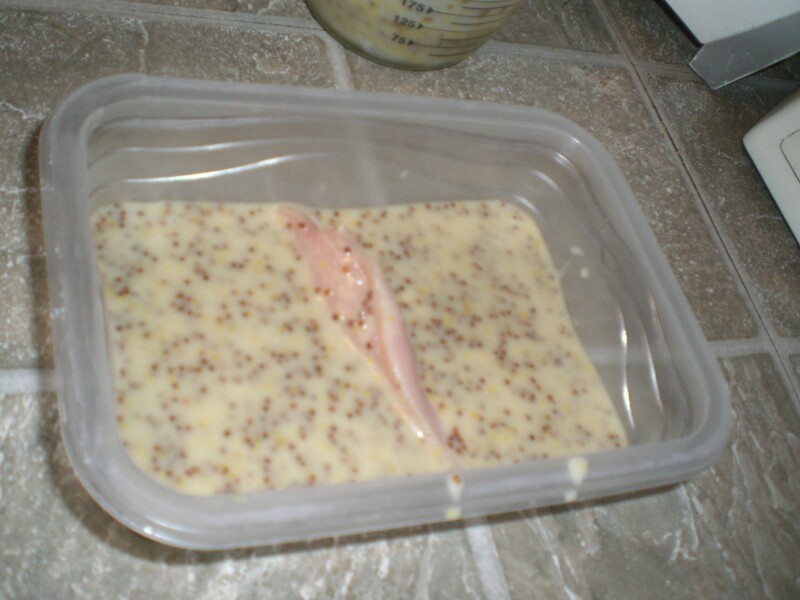 Add the remaining mustard/mayo cream on top. Delish! PS- I never use my oven for only one food item. 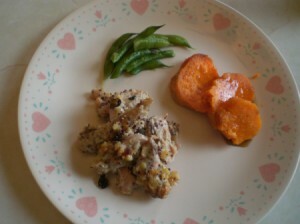 I add sweet potatoes or white potatoes too! This looks and sounds yummy. I will certainly try this recipe. Thank you for sharing.